Starting Wednesday Aug 18, join us each Wednesday Night at 8:30 pm for Movie Night at Fridas. 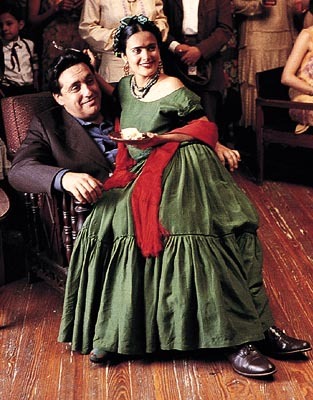 Apropriately, this week, we will watch the movie FRIDA with Salma Hayek. Free popcorn! 15 pesos beer. 25 pesos donation requested to benefit VES. Watch the trailer: Frida on Zuguide.com. Salma Hayek and Ashley Judd in FRIDA. This entry was posted on August 14, 2010 by PVMINGO. 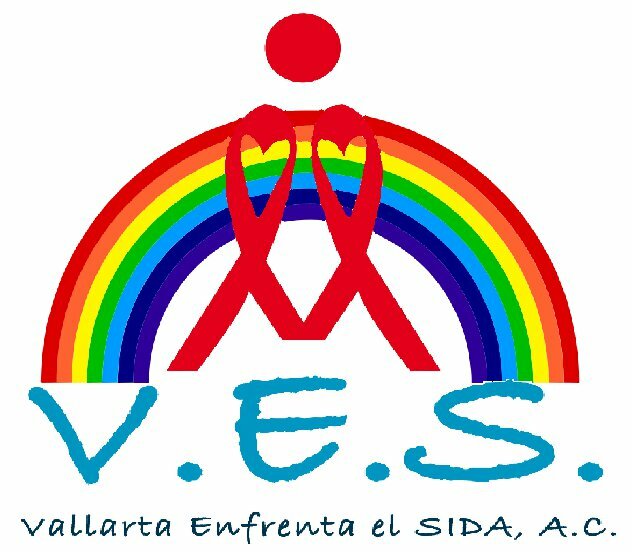 It was filed under Frida Kahlo, Movie Night, Special Night, Vallarta Enfrenta el Sida . 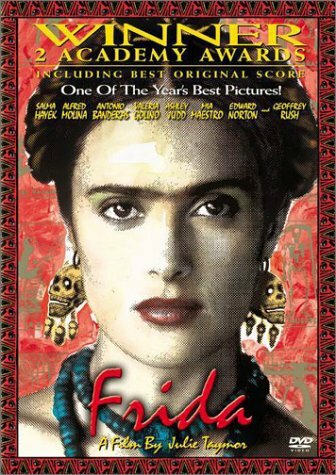 Tracy, what about the original Frida movie. I just saw it on telecable last night and it’s great. Don’t know the name of it or who stars in it.